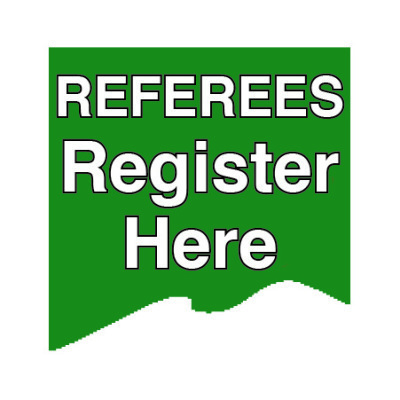 will be held May 18-19, 2019 at a variety of fields in Concord, CA. 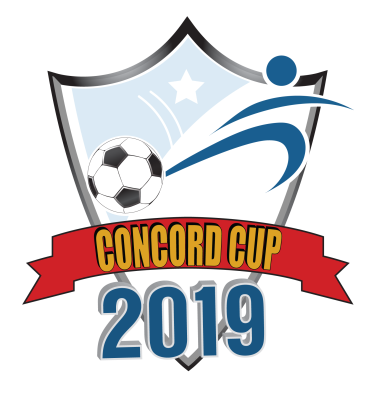 Concord Cup is open to boys and girls teams from under 9 through U19 for AYSO, US Club Soccer and Cal North. 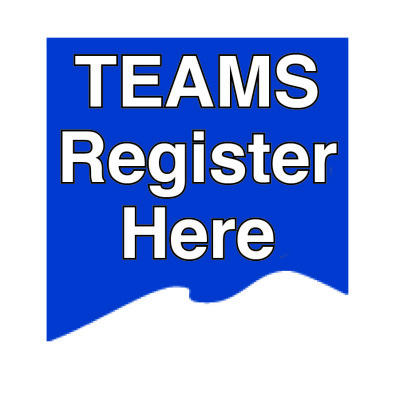 We reduced the 2019 team fee by $100 for all entries submitted and paid by April 15.